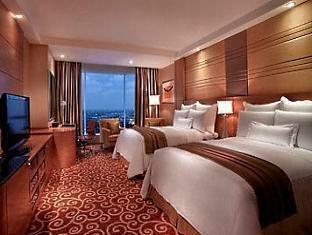 Deskripsi: Resting in the western area of the second largest city in Indonesia, Surabaya, the award-winning Shangri-La Hotel offers great convenience and access to the most luxurious shopping mall in the city. 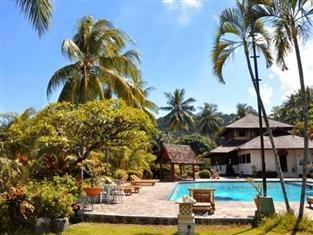 Aside from its prime location, this 5-star property also boasts a restful environment with lush green tropical settings and generous outdoor space. 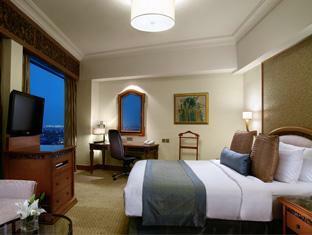 With its advantageous central spot, guests will have easy access to golf courses, the city’s central business district and international airport. 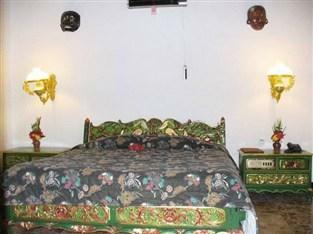 Back at the hotel, guests may select from a fine list of guestrooms, all facilitated with contemporary amenities such as deluxe plasma television, DVD entertainment system, in-room wired Internet and Wi-Fi access. 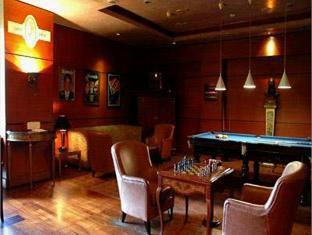 Their Horizon Club rooms provide quality business services while the Horizon Club Lounge serves cool beverages round-the-clock. 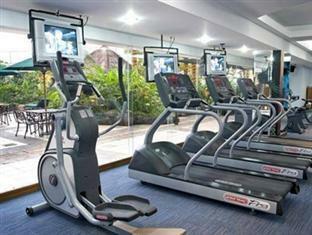 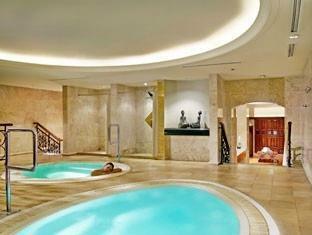 Relax and rejuvenate in the hotel spa or keep fit in their fitness center and swimming pool. 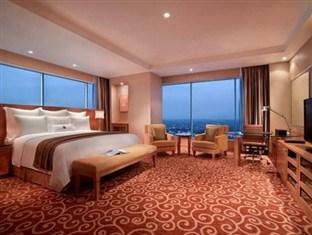 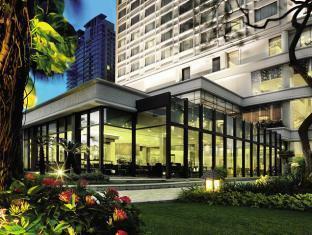 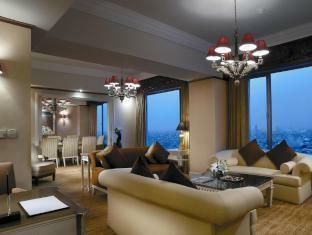 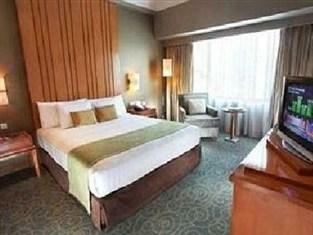 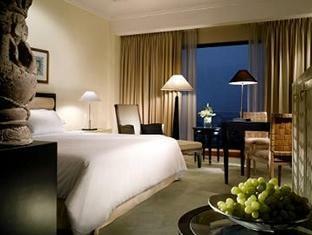 Simply keep in mind that Shangri-La Hotel will without doubt enhance your vacation in Surabaya. 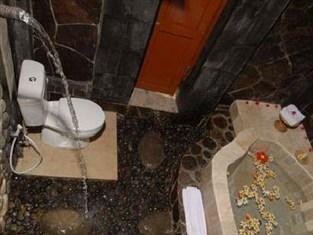 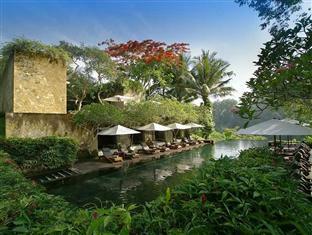 Deskripsi: Maya Ubud Resort and Spa occupies 10 hectares of hillside 30 meters above a river valley. 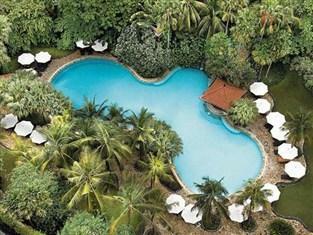 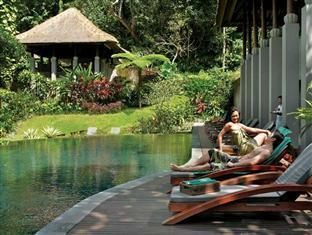 Only 30 minutes by foot from Ubud the resort is nestled in an area of natural beauty. 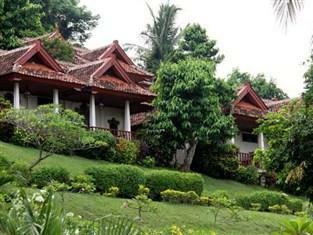 The Balinese style villas are designed to impress. 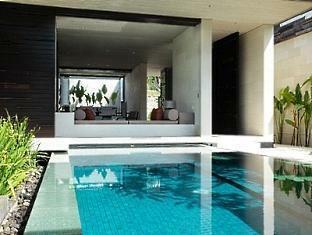 Spacious and open to nature the villa compounds encapsulate their own pool and are equipped with a full range of amenities. 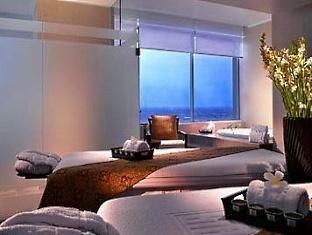 Guests can indulge themselves in luxury under the hands of the hotels spa experts or sit out on the open air terrace, soak up the river valley view and feast on international cuisine. 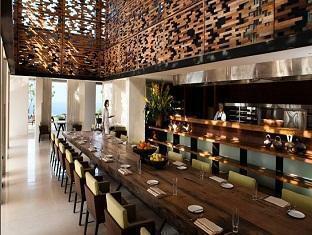 From this location guests can explore Balinese village life, take in a traditional dance performance or learn to paint from local villagers. 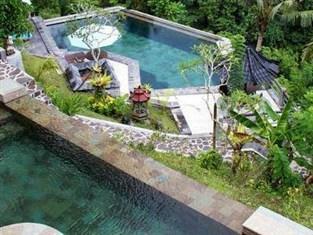 Activities to keep guests occupied include two landscaped pools, pilates lesson, yoga, cooking lesson, village trekking, shopping in central Ubud, and board games. 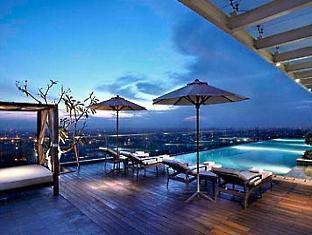 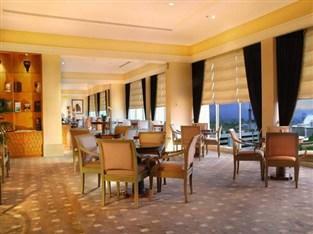 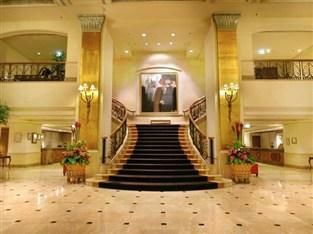 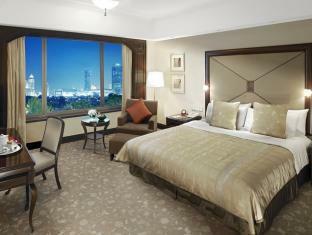 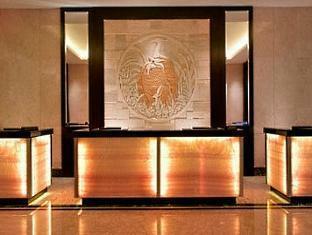 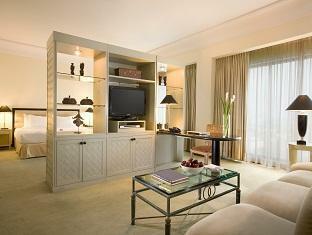 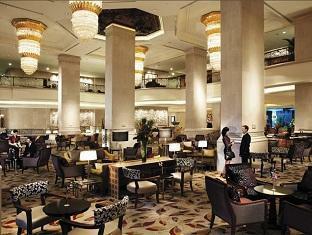 Deskripsi: This opulent luxury hotel, located within the Central Business District, is adjacent to the Jalan Sudirman. 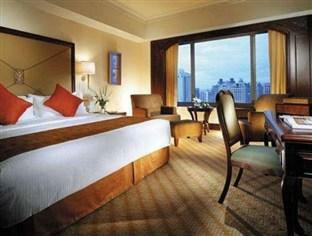 Guests will enjoy a prime location that is within 10-minutes walking distance of a vast array of interesting sites and major business buildings. 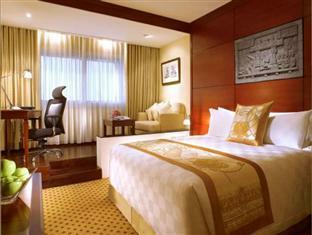 The rooms are adorned in a fusion style that harmonizes the convergence of the two cultures in a way that is peaceful and visually stimulating. 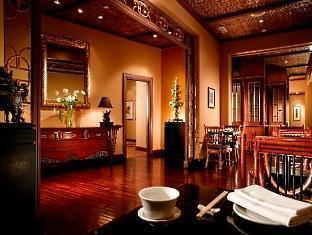 The numerous on-site restaurants serve a delectable array of word-class cuisine in ornate settings that are both rich in history and quality. 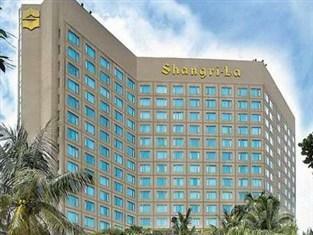 The Shangri-la Hotel in Jakarta is the perfect retreat for guests that want the utmost in luxury furnishings with world-class facilities close by. 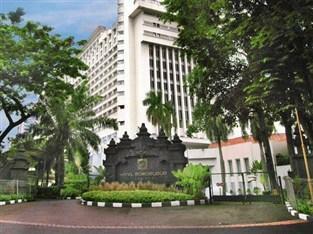 Deskripsi: Spanning across 23 acres of landscaped gardens, the hotel features 695 guestrooms and is ideally located in the heart of Jakarta. 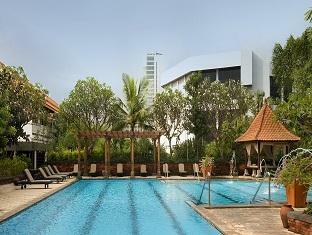 The Hotel Borobudur Jakarta is only a 30 minutes drive from the Soekarno Hatta International Airport. 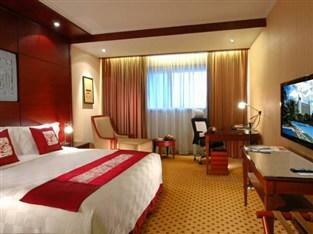 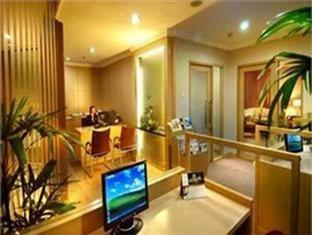 The five-star hotel is also close to the main business districts and shopping areas. 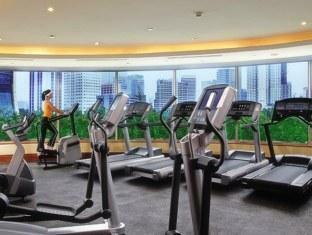 Nearby landmarks include Istiqlal Mosque, the Presidential Palace and many government centers. 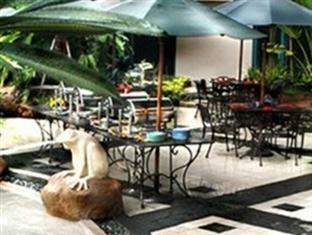 The hotels onsite restaurant serves International and Indonesian specialties including the very famous “Sop Buntut”, which is an oxtail soup that has become legendary amongst locals and visitors alike. 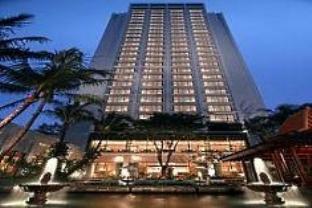 The hotels convenient location among Jakarta’s business, commercial, and tourist areas is what makes it so popular with travelers from around the world. 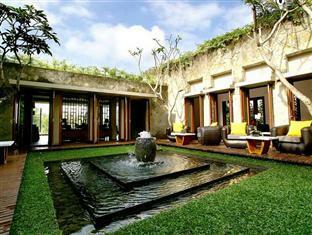 Deskripsi: This luxury five star residence is beautifully furnished in a classic yet contemporary style and complimented by spacious and well equipped rooms. 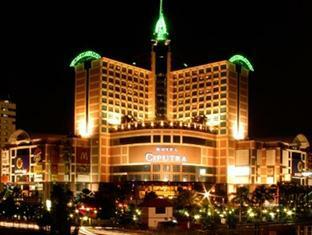 Centrally located in the business and commercial district of Surabaya, guests have easy access to a wealth of recreational attractions including: shops, bars, restaurants and nightclubs. 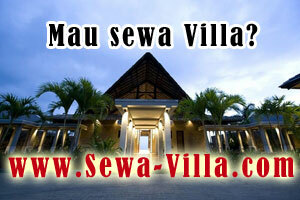 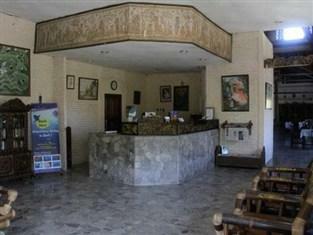 Nearby tourist attractions include Mount Bravo Volcano, Malang and Tretes. 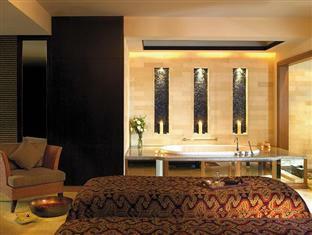 The hotel spa offers an array of sensory pleasures to please even the most discerning spa enthusiast. 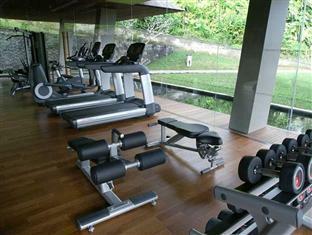 For the more active individual, tennis courts, a fitness centre and outdoor swimming pool are available to relieve stress and get the blood pumping. 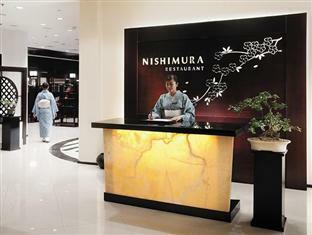 After dining at one of the four food outlets serving both Asian and Western cuisine, be sure to take in a drink at the bar and soak up the live entertainment. 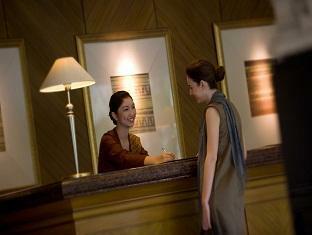 To make your reservation at Bumi Surabaya Hotel Surabaya, just enter your travel dates on our secure online booking form and submit. 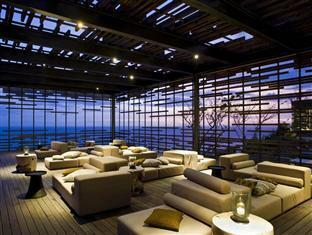 Deskripsi: Alila Villas Uluwatu is a five-star luxurious resort pearched on a stunning clifftop plateau along the southern coastline of Bali. 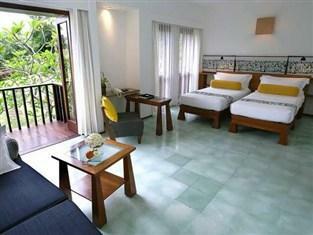 The resort is 30 minutes from Ngurah Rai International airport and 15 minutes from Jimbaran Bay near the Uluwatu Temple. 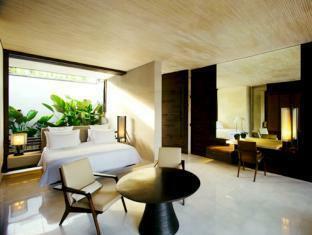 The resort features well-appointed private villas decked out in a contemporary Bali-inspired design. 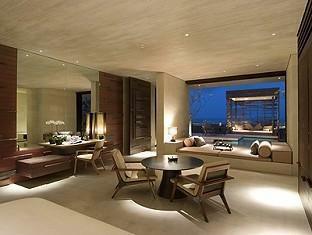 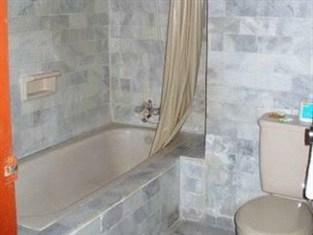 All units have spectacular views and private pools. 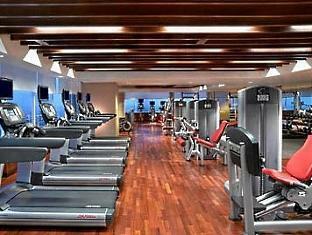 The resort also has several F& B outlets as well as first-class wellness facilities like Spa Alila with 5 treatment villas, 24-hour gym with yoga and pilates studio, 50-metre swimming pool, Alila Gallery, meeting facilities, wedding venues and a library. 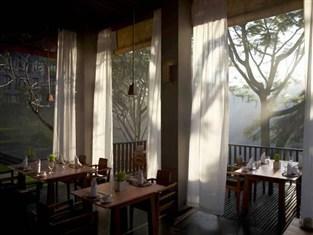 Deskripsi: Set among the green in a quaint town of Ubud, this chic boutique hotel offers guests a relaxing and comfortable stay on the Bali island. 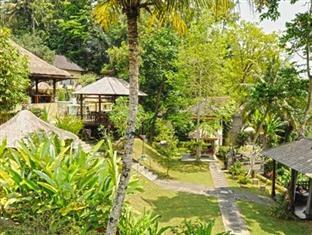 Centrally located in one of Balis major arts and culture hubs, Beji Ubud Resort is in close proximity to hip and happening attractions worth visiting. 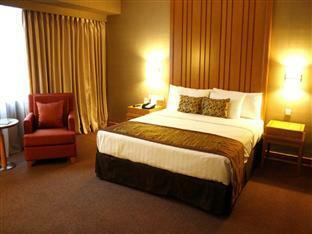 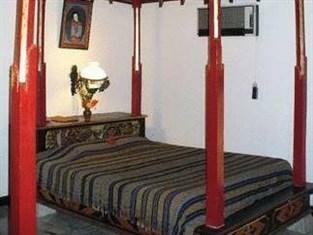 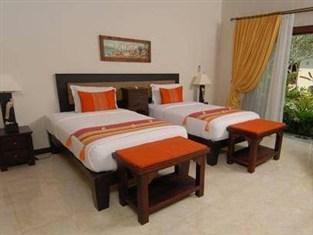 The hotel features three different guestroom types, catering to all needs and requirements. 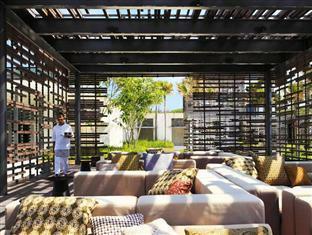 Solo travelers and families alike are welcome to enjoy the hotels full facilities such as outdoor swimming pool, a restaurant with river views, coffee shop, Garden Pavilion and Mezzanine Entertainment Area. 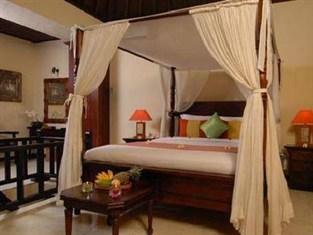 Tours and excursions can also be arranged from the hotel if needed.